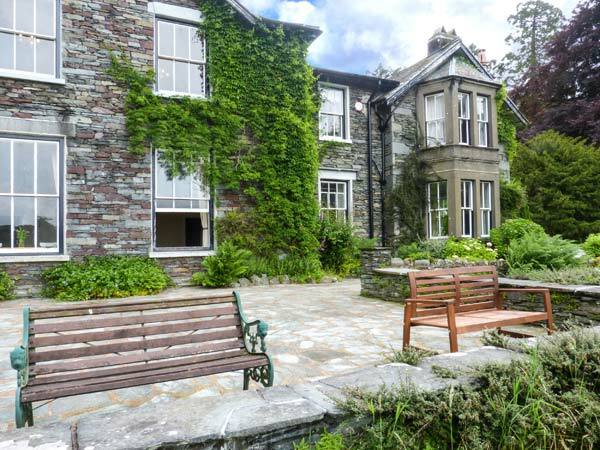 White Moss, Wood Close is a ground floor apartment near the village of Grasmere, just five miles from Ambleside. The apartment sleeps five people and has one king-size double bedroom, one twin and one single room, plus a family bathroom. Also in the cottage is a kitchen with a dining area and a sitting room with an electric fire. Outside is off road parking for one car and a shared garden with furniture. 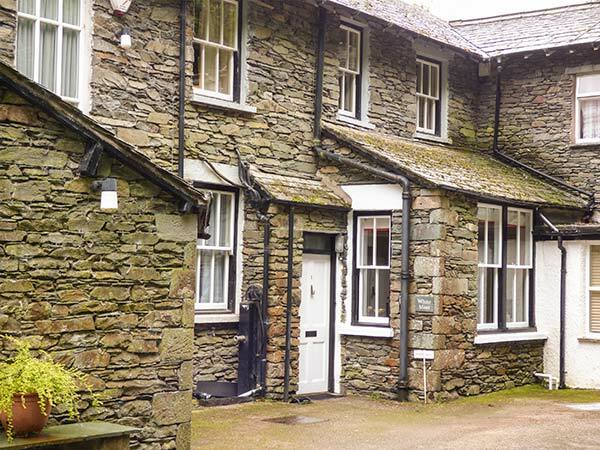 Situated in the heart of the Lake District National Park, White Moss, Wood Close is a lovely family apartment from which to explore this lovely part of the world. All ground floor. Three bedrooms: 1 x king-size double, 1 x twin, 1 x single. Bathroom with bath, shower over, basin and WC. Kitchen with dining area. Sitting room with electric fire. Shared external utility. We also have details of 53 other similar properties nearby which might suit you.